A thriving Osteopathic practise in the bustling Mt. 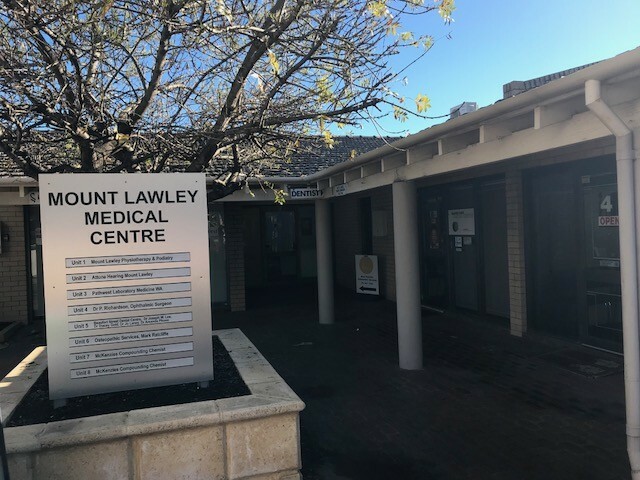 Lawley Medical Centre on Beaufort Street is looking for a medical professional to lease a free consulting room. 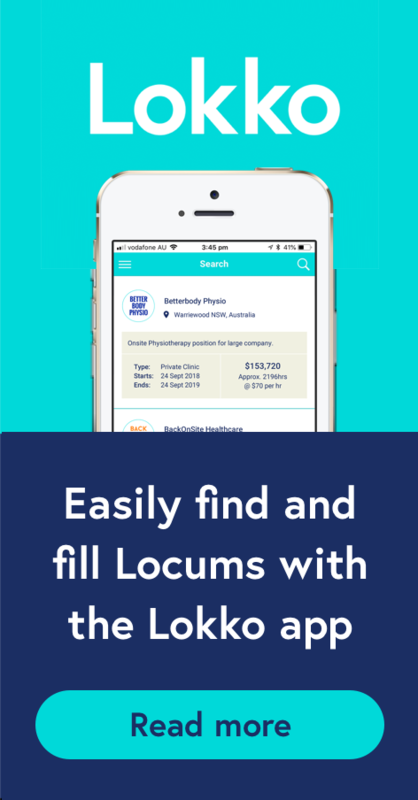 Would ideally suit an established acupuncturist, naturopath, nutritionist or other Allied Health professional.